Warren Thompson started riding horses when he was five and started training horses when he was in college and has been working with horses ever since. He has been training horses full-time for the past eight years. 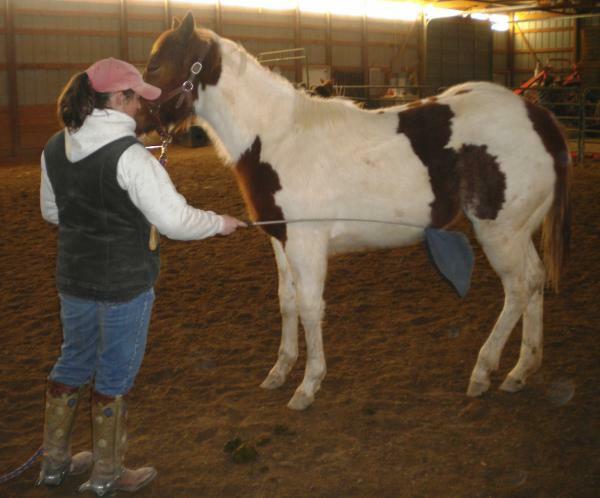 He has over 30 clients that he trains horses for each year. 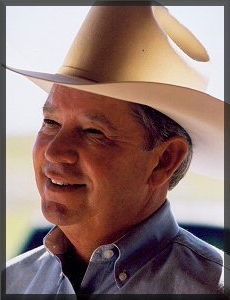 Warren has over 50 years of experience raising and training horses. He describes training as his passion. He has a calm, gentle spirit that reflects in his work. Horsemanship and communication with the horse are the main emphasis in his training techniques. Warren also raises horses and has an inventory of about 20 horses. Warren is on the Advisory Board for the Equine Management Program at Northeastern Junior College and often supplies his own horses for use in the instructional program. 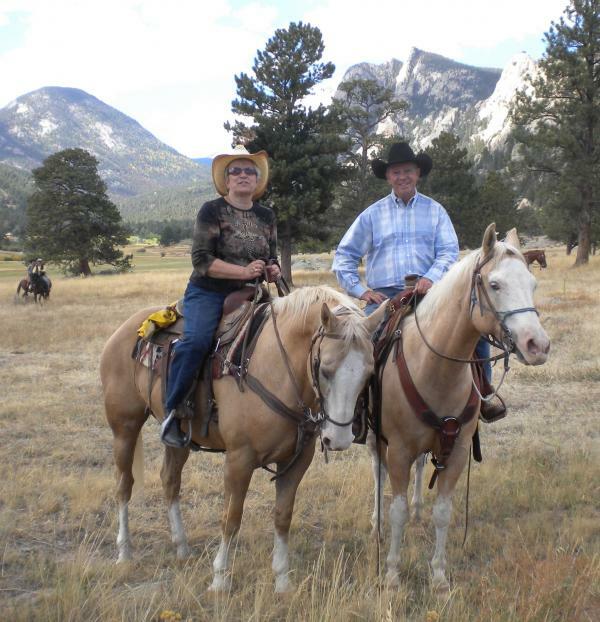 Warren and his wife Rita are partners in Western Trail Horses. Rita does the bookkeeping and keeps paperwork organized. Western Trail Horses employs two full-time employees and a number of part-time workers. Many of the employees are students in the Northeastern Junior College Equine Management program and their employment gives the students the opportunity to gain skills and experience.